How is your perfect wedding going to be? At Spain4Weddings.com we work to make your wedding day memorable and your life, easier. 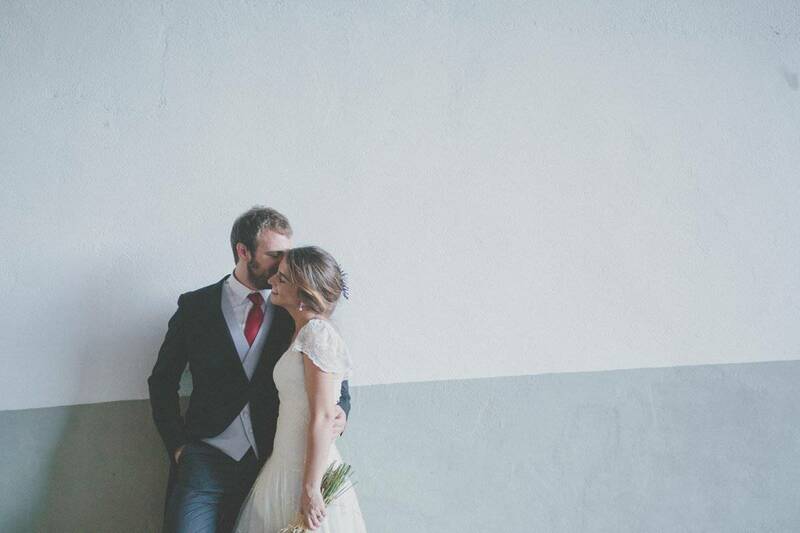 We can plan, arrange and organize every aspect of your wedding in Spain because we work with the best wedding specialists all over our country. 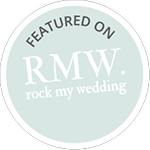 We are very proud of each and every member of our community of wedding experts. Please feel free to surf around our web to discover exciting wedding sites, professionals and ideas. Thanks very much you did an amazing job! Thank you again! nosotros y descubre como podemos colaborar.